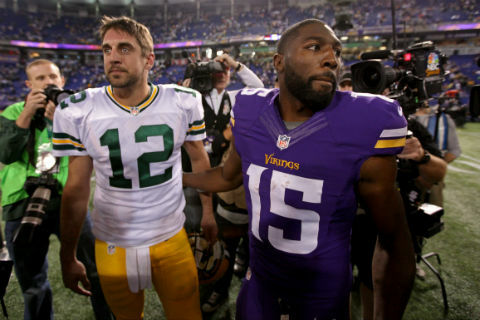 Greg Jennings has all kinds of opinions on Aaron Rodgers. He's spouted many of them on a regular basis and today he got torn apart on First Take for them. Greg Jennings has some thoughts on former teammate Aaron Rodgers and how he never looks in the mirror. It's something we've been saying for a while. 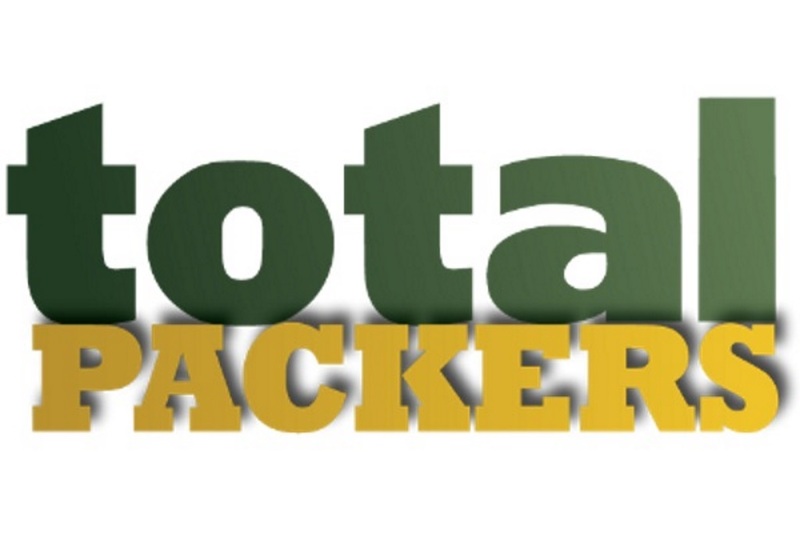 Former Green Bay Packers receiver Greg Jennings, despite his past problems with the guy, says he chooses Aaron Rodgers over Brett Favre as his quarterback. 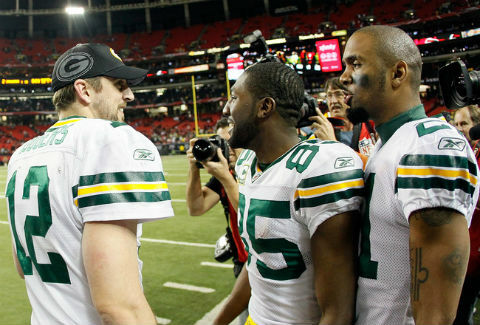 Former Green Bay Packers receiver Greg Jennings says teammates loved Brett Favre more than they love Aaron Rodgers. Here's his explanation, which is legit. 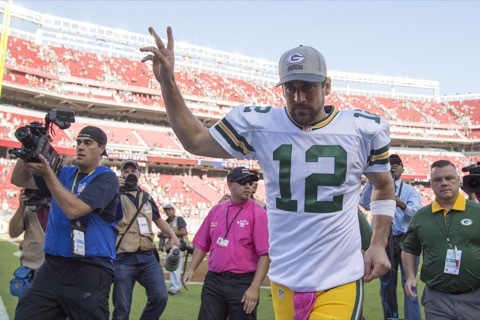 Former Green Bay Packers receiver Greg Jennings thinks quarterback Aaron Rodgers hates him and he may very well be correct. Here's the explanation. Not that he probably had much of a choice, but former Green Bay Packers receiver Greg Jennings formally announced his retirement from the NFL on Monday. Receiver Greg Jennings had the most success of his career playing for the Green Bay Packers. 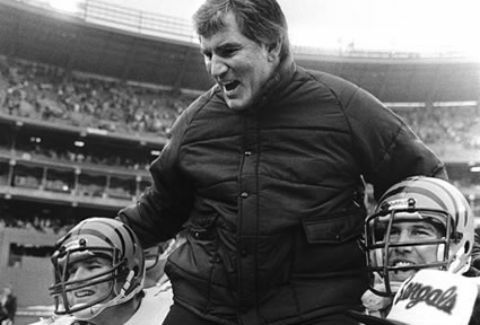 If he had his way, he would have rather played for anyone else. 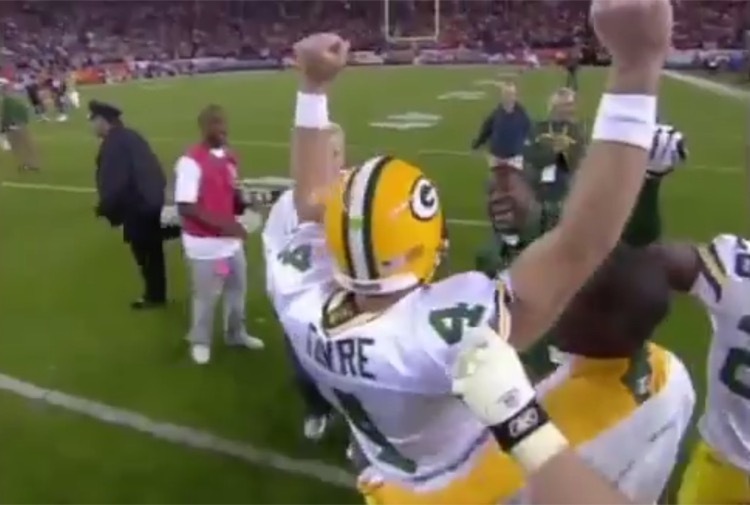 Brett Favre throws a bone to Greg Jennings with this replay that may have been the gunslinger's favorite overtime game. Maybe. Not for sure, but maybe. 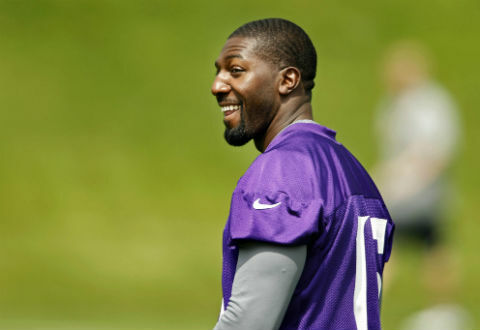 Greg Jennings has been released each of the past two offseasons. There's even less interest in his services this time around. Now he's getting desperate. 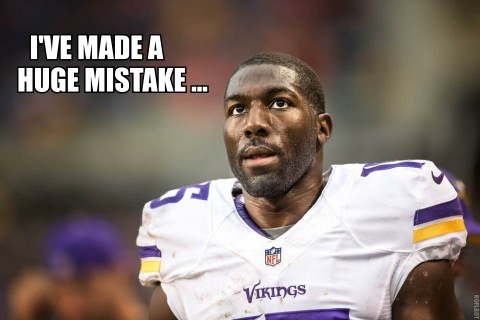 Not much has gone right for receiver Greg Jennings since he left the Green Bay Packers. Saturday's move continued a trend for the outspoken wideout. Former Green Bay Packers receiver Greg Jennings goes undercover at a sporting goods store, where he finds not everyone knows who Greg Jennings is anymore. 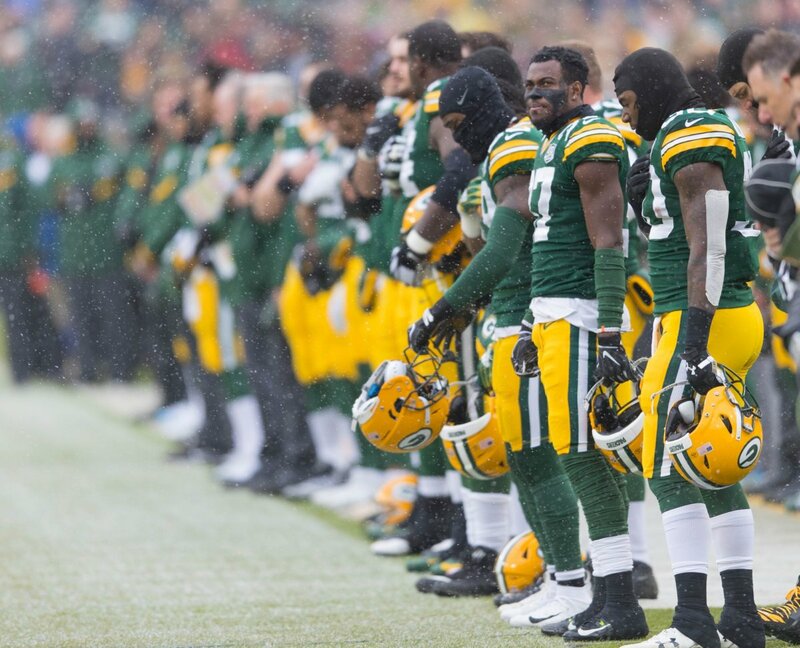 We've compiled the top Green Bay Packers stories from 2015 by month based on traffic. What were people interested in reading? You'll be surprised. Greg Jennings has some thoughts on why he was so angry with the Green Bay Packers during his tenure with the Minnesota Vikings. He says he was hurt. Former Packers and Vikings receiver Greg Jennings will reunite with his former offensive coordinator, Joe Philbin, in Miami. 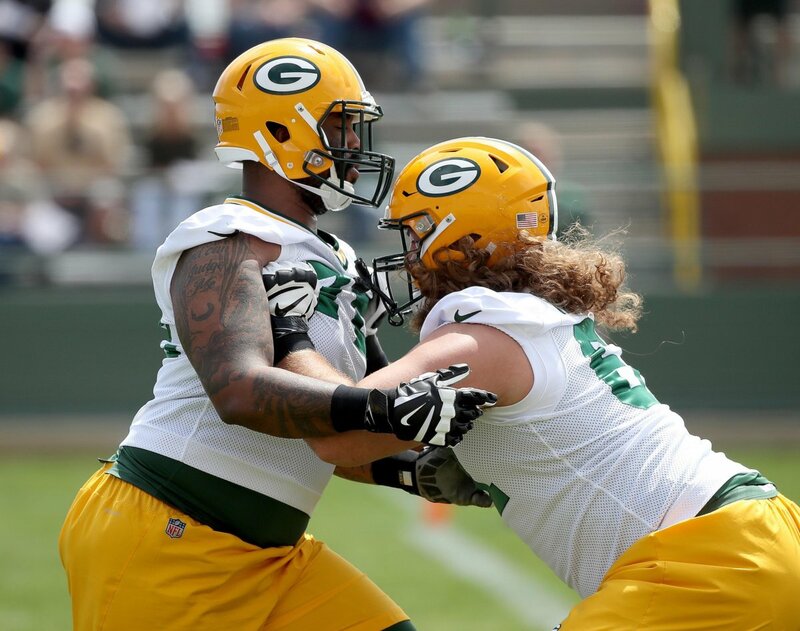 Jennings signed with the Dolphins on Wednesday. It was a glorious two-year run for Greg Jennings with the Minnesota Vikings. Unfortunately, that has ended, which means it's time for a highlight video. 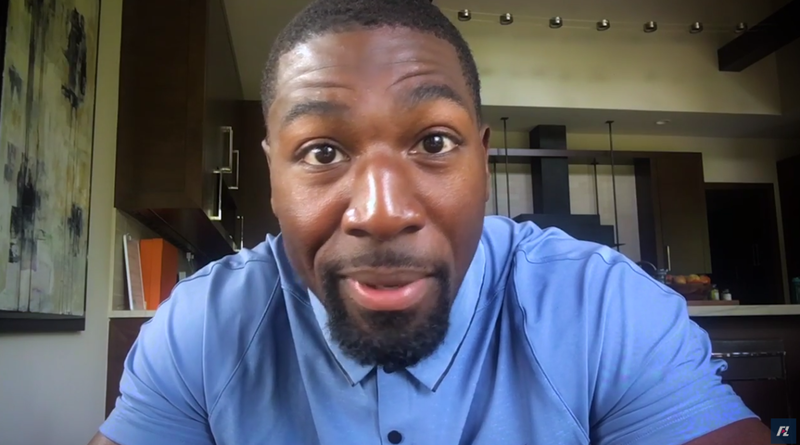 Now that he has been released by the Minnesota Vikings and needs a job, Greg Jennings is sorry about all of those things he said about the Green Bay Packers.